Who doesn’t love a challenge? 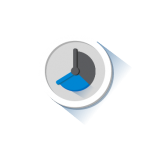 Here at Gamewheel, we love to play! We even keep a scoreboard of who ate the most chocolates in one day, who can jump the highest and who can dance the longest. 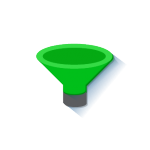 Even though we’re especially good at optimizing Game Ads to get the highest possible numbers for the lowest price. Sometimes, it’s not just about the ad’s performance but about the challenge of creating a fun game that can deliver a big message in a playful and sticky manner that gets us truly excited! Our friends at Oracle know our soft spot for tackling abstract concepts. 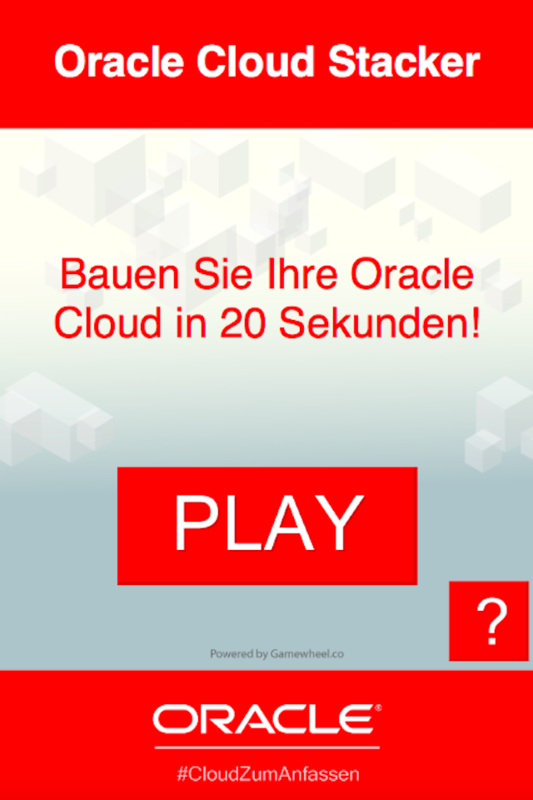 So it came as no surprise when they challenged us to create a game to advertise their upcoming Cloud events and show just how easy it is to use the Oracle Cloud platform. 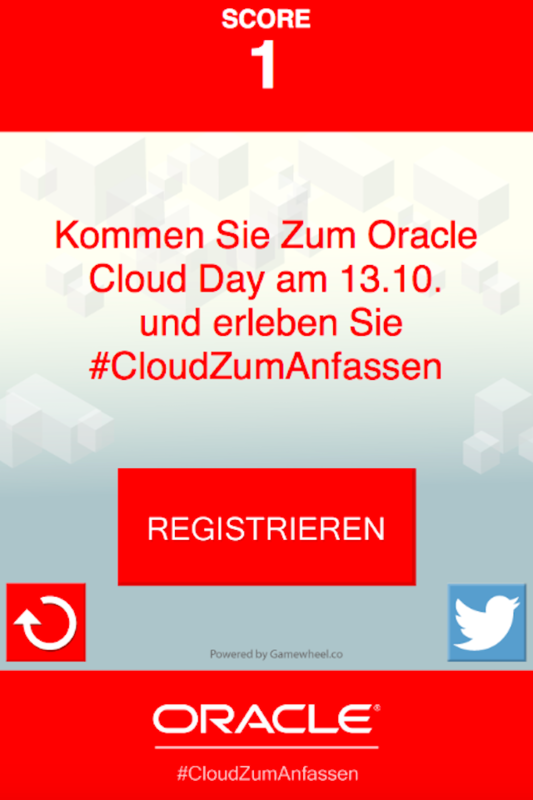 The programing wizards here at Gamewheel created a Cloud Stacker game which was used to promote the events on Oracle’s social media channels, especially through their strong Twitter handles, coupled with the hashtag #CloudZumAnfassen. 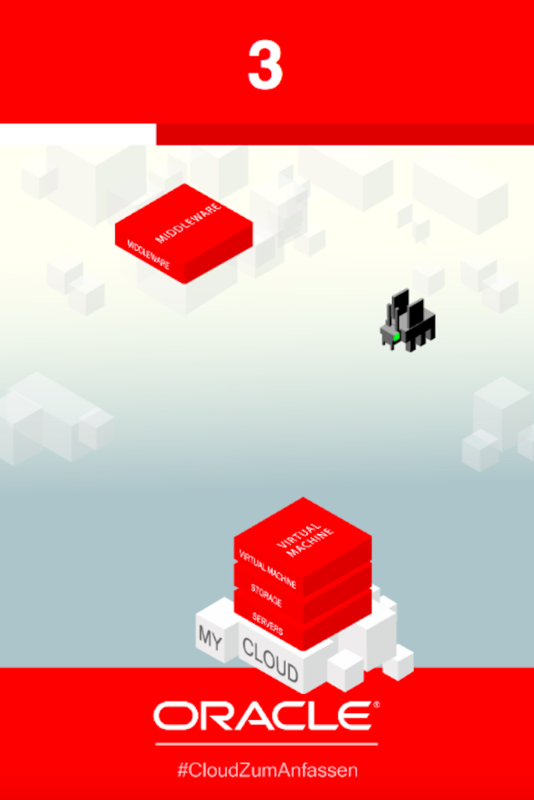 The game visualized just how easy it is to stack Oracle services (see what we did there!) 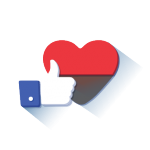 and then directly prompted them to sign-up for the event at the landing page. How did “Cloud stacker” stack up? The Cloud stacker game yielded a remarkably high Engagement rate. Click here to start your next game campaign now!